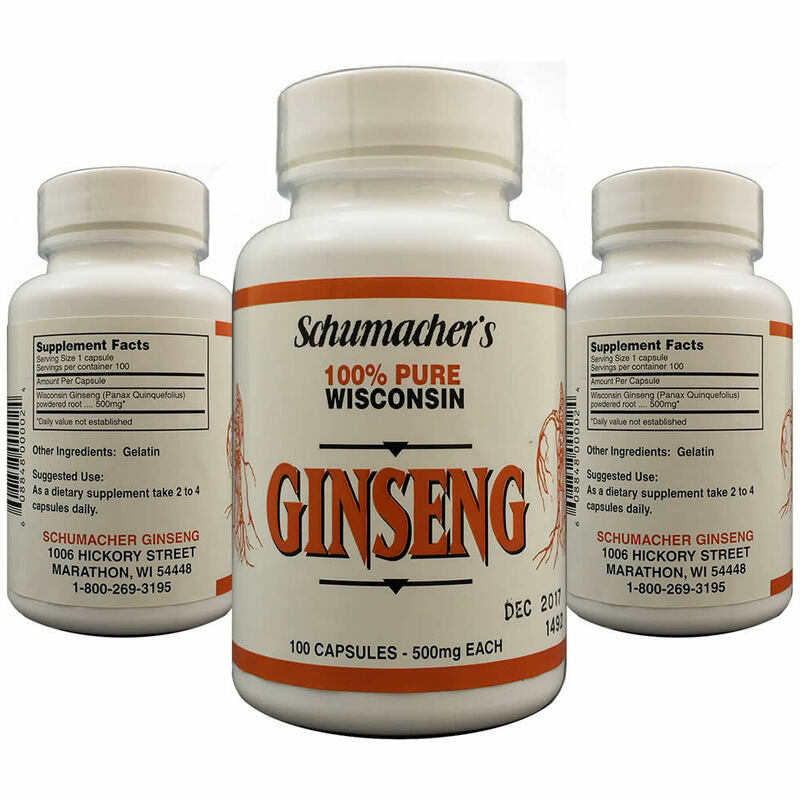 BEST Wisconsin Ginseng Capsules known as American Ginseng Capsules. 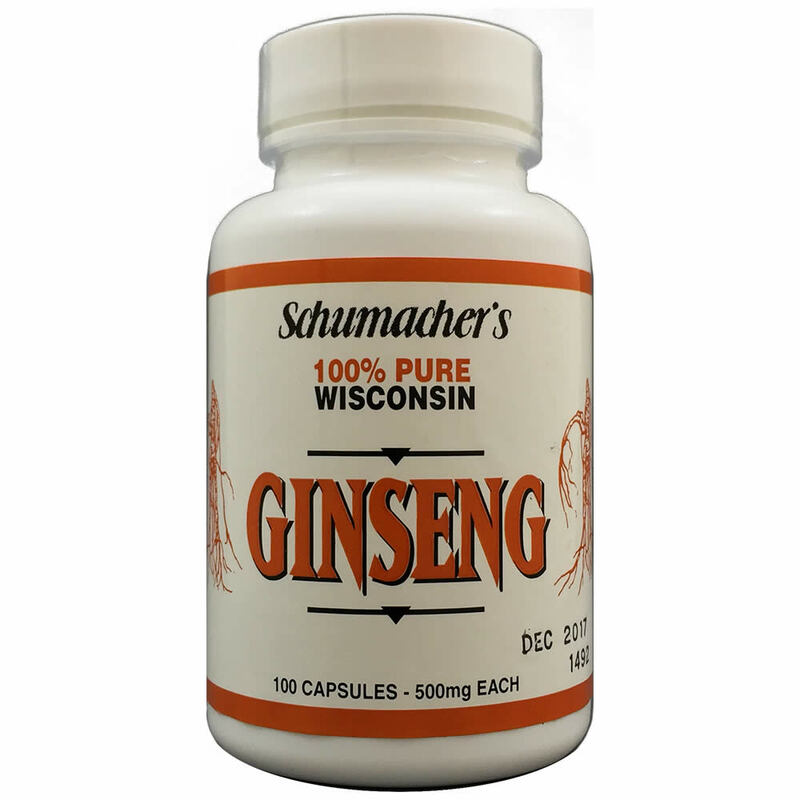 Made From 100% Pure Wisconsin Ginseng Roots. 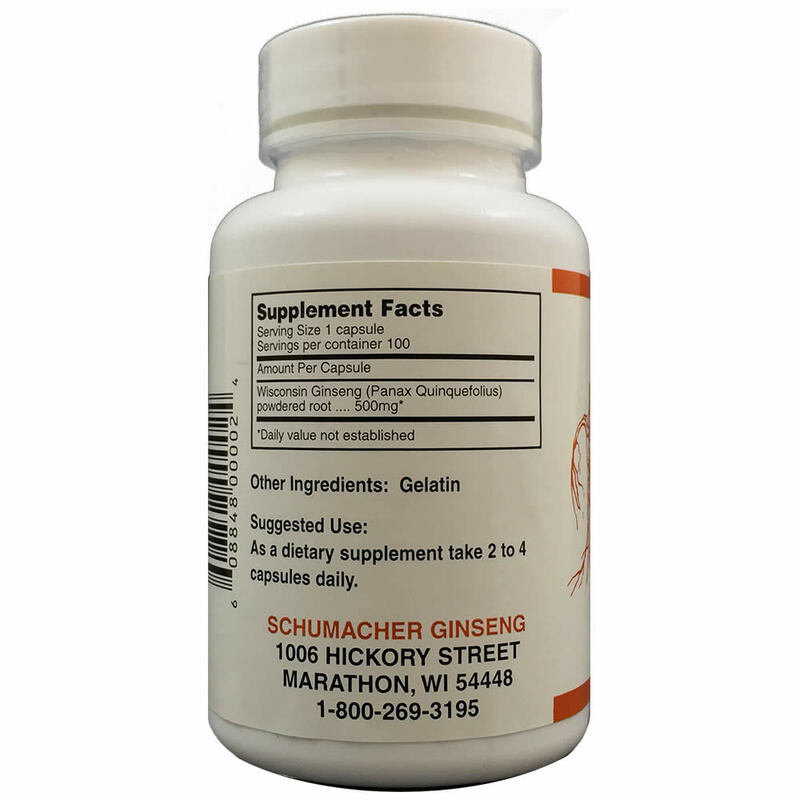 Natural herbal supplement used to reduce stress, boost the immune system and stimulant. Pure and Potent Ginseng. 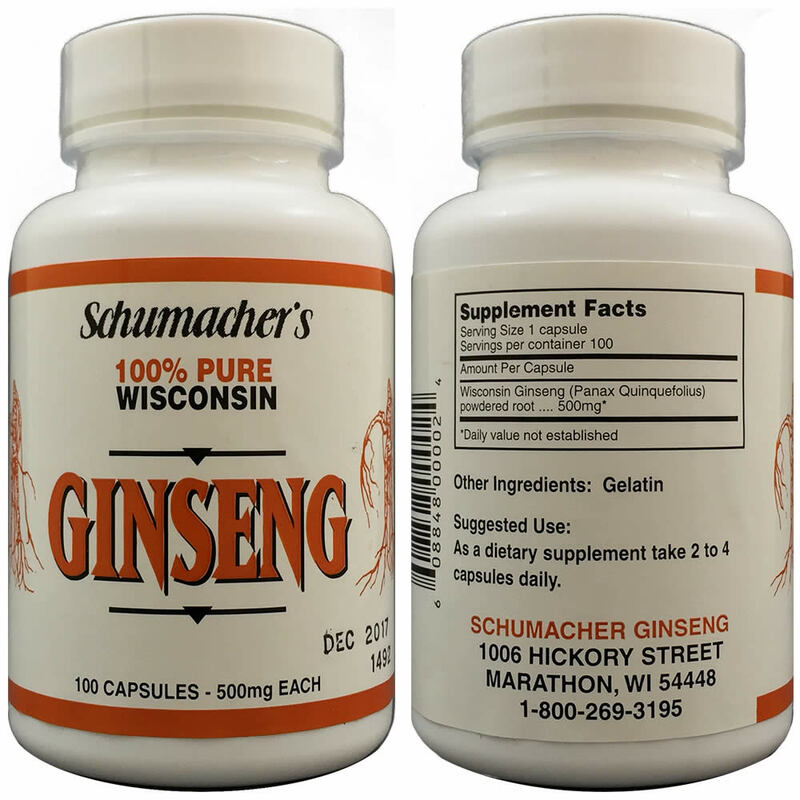 STANDARDIZED: Provides 500 mg of a powerful extract of American ginseng grown and cultivated in Wisconsin and standardized to provide ginsenosides, the herb's most active constituent. SAFE AND EFFECTIVE: Made in the USA in a FDA inspected facility to meet or exceed stringent USP standards for quality, purity and potency. American ginseng is a well-studied herb with a long track record of safety as a cognitive health supporter.